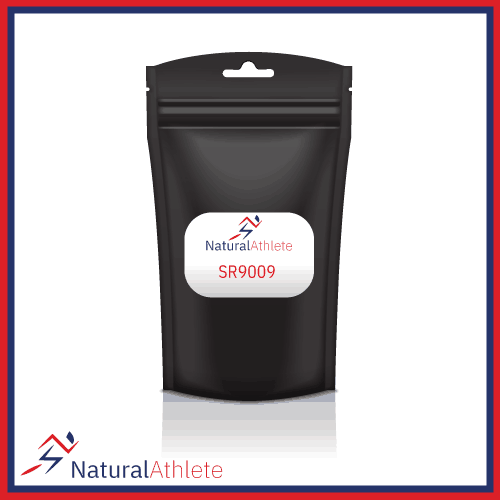 SR9009 is another ‘sarm’ called “exercise in a bottle” with initial trials showing that even without exercise it increased metabolic rate, so unsurprisingly it is seen as complementary to cardarine. It works by acting on liver enzymes with the impact of creating an increased exercise capacity. There was also an increase in the removal of dead elements of the sell.